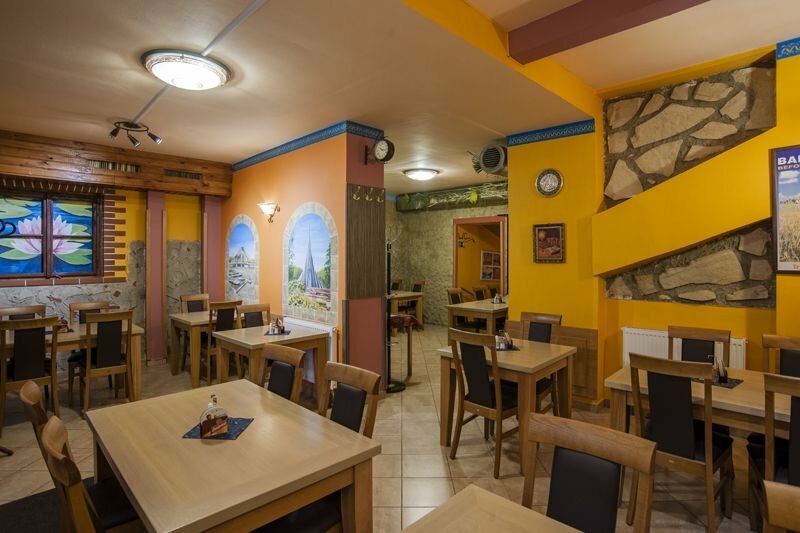 Indická restaurace Tandoor na Praze 6 funguje už od roku 2005. 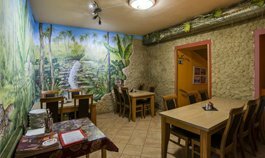 Zaměřují se na indickou, bangladéšskou a vegetariánskou kuchyni. 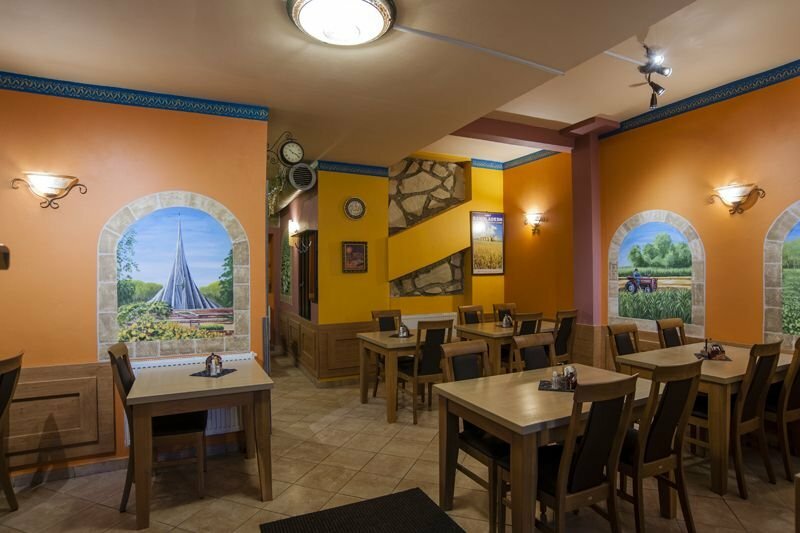 Restaurace Tandoor zajišťuje také rozvoz jídla. This is one of the best Indian food I’ve ever been in before. 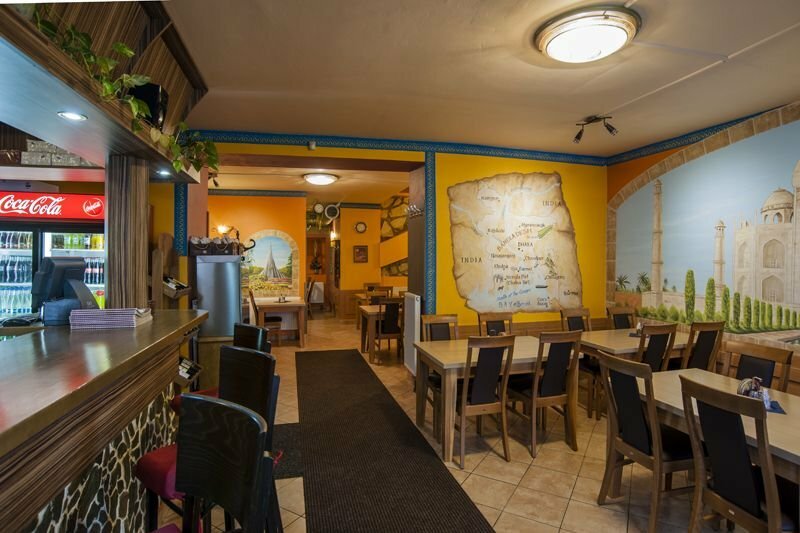 Nice small Indian restaurant. Super friendly staff, delicious food. Not an expert, but for me one of the best Indian restaurant in Prague. Delicious indian food, my favourite in Prague. 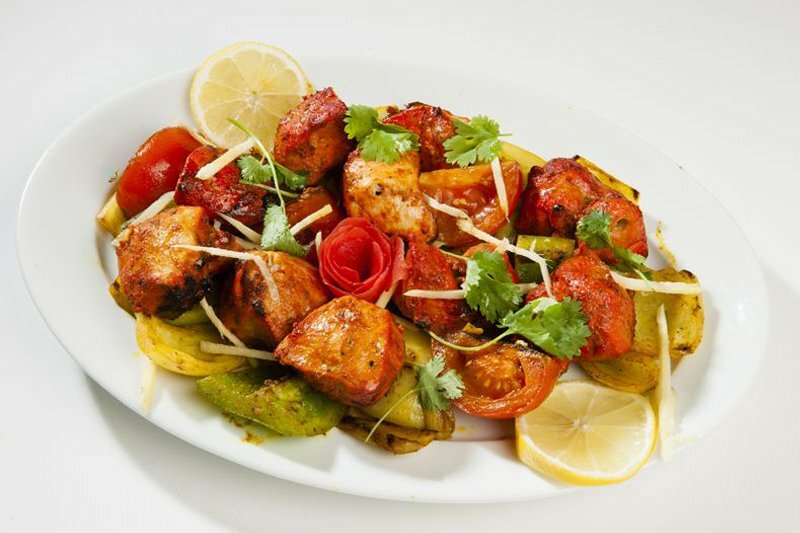 Love the chicken tikka masala and butter chicken. Naan bread never disappoints. 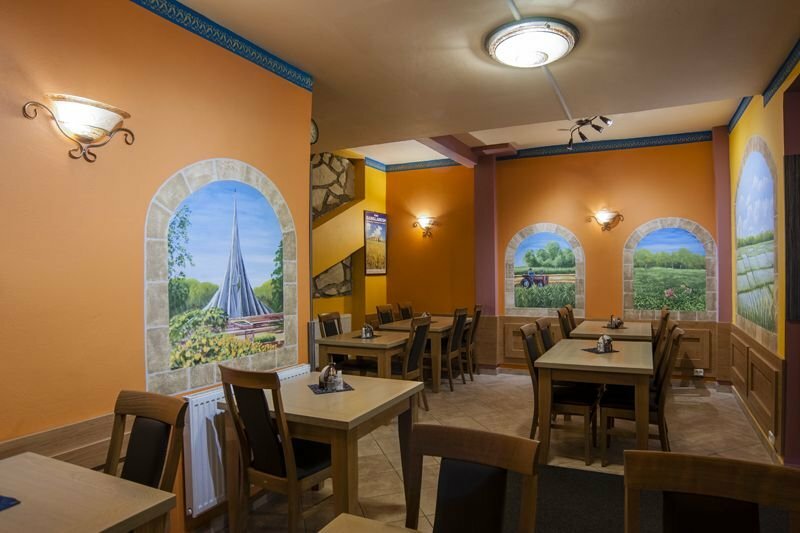 The best Indian restaurant in Prague. 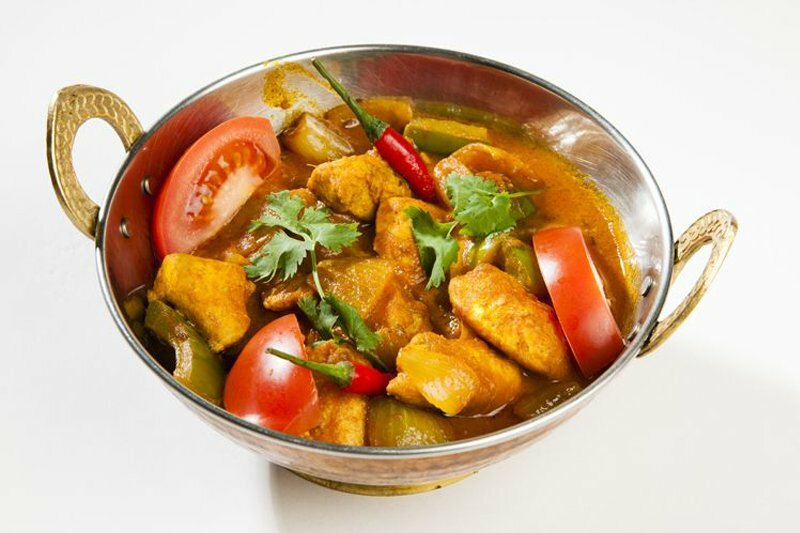 Phill, Vindaloo and Madras just simply awesome. Good lunch menus during working days. 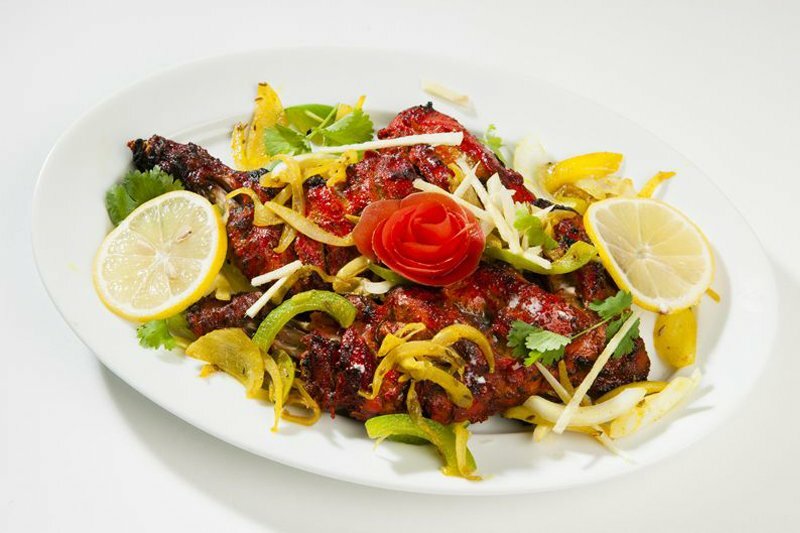 Above average Indian food but thriving in a bad location. 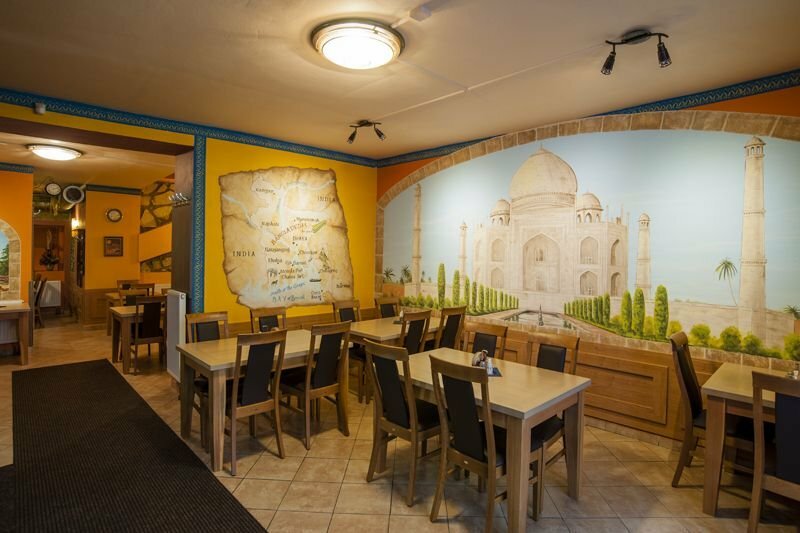 Arguably the best Indian food in Prague. Be ready to spend some cash, it's worth it. Vindalloo chicken was absolutely delicious! 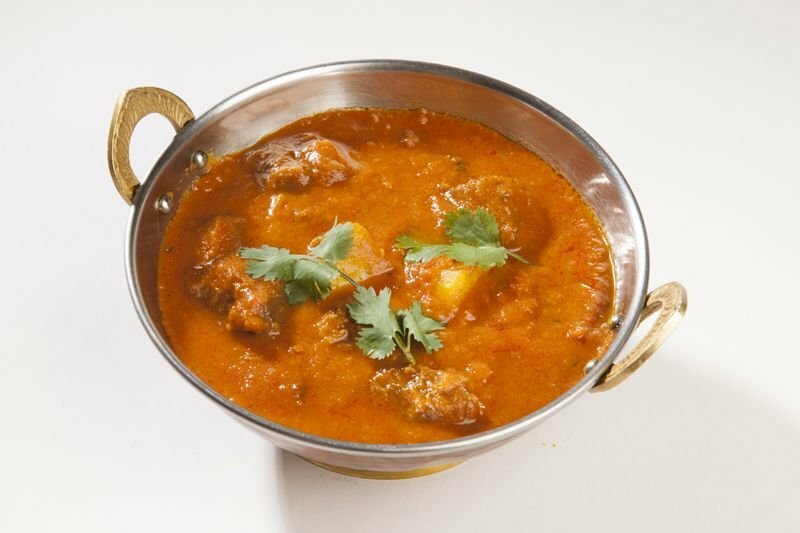 Phall with lamb was really awesome! It was so spicy. I needed more rice and drinks than usual to finish it. but I still wanted it more. I'd like to visit again to enjoy other dishes as well. It's not everywhere you can get a nice Vindaloo, good spot ! I don't really understand why it's such a high rating. Nothing special and the food is not that tasty. Everything tastes so damn good! 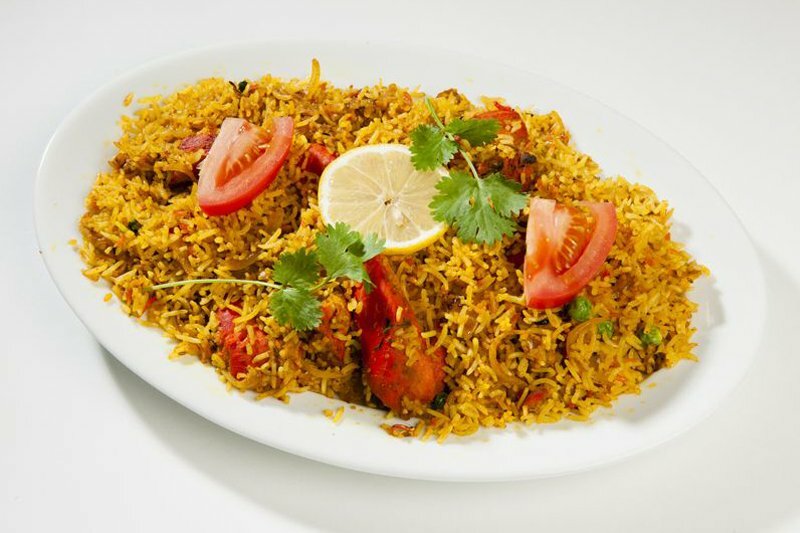 Good quality of regular Indian food. Nice quality of cottage cheese (paneer) and many other vegetarian options. No surprises. 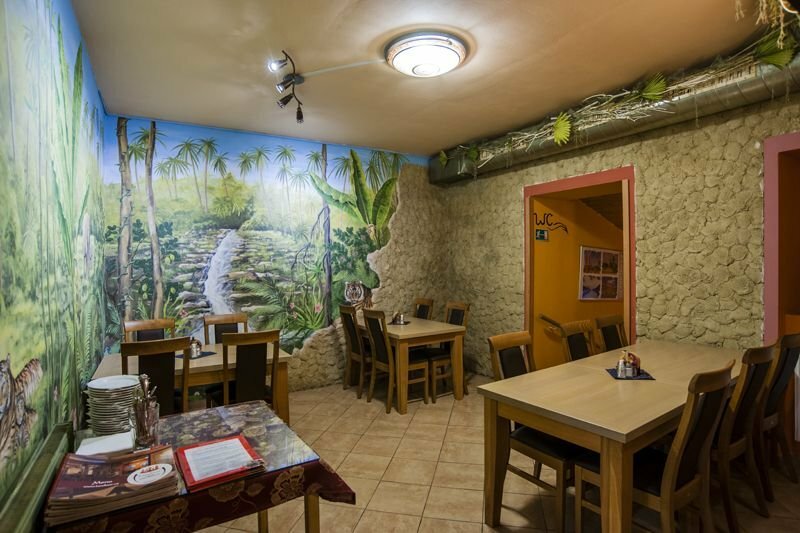 From what I've seen, the best Indian restaurant in Prague. Good everything, but I usually go for lamb Madras / Jal Frezi / Rogan Josh with rice and garlic naan. Excellent madras, vindaloo & phall.